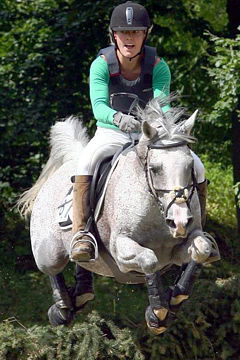 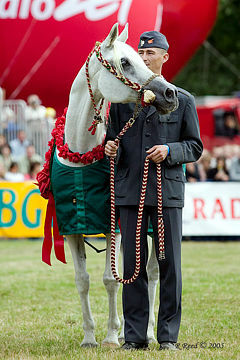 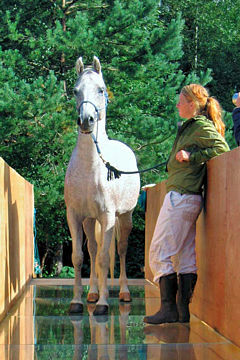 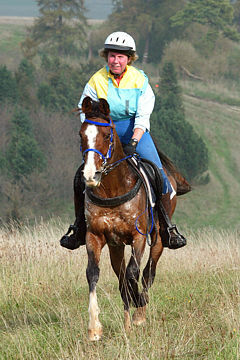 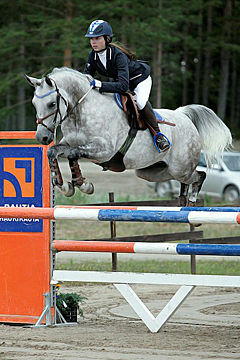 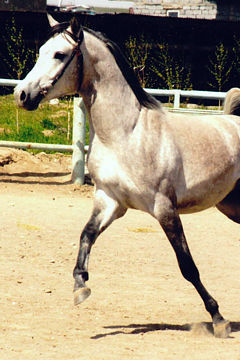 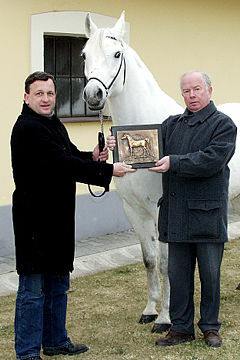 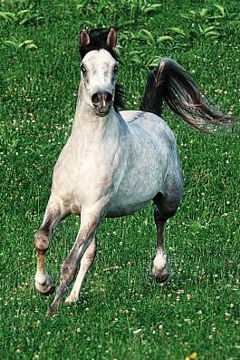 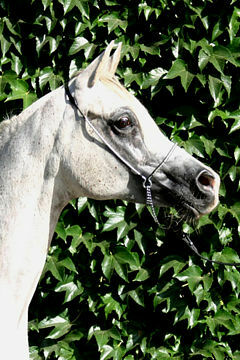 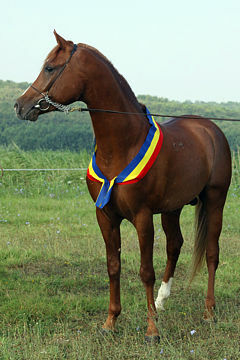 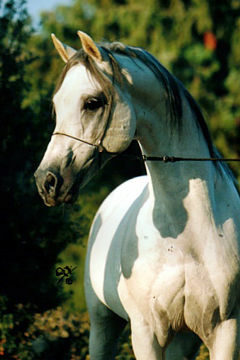 AR MISTERIO, Grey Gelding, 2005 (Padrons Pikaso JM /AR Tamara). 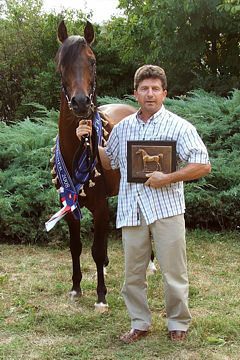 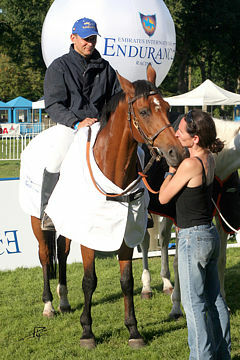 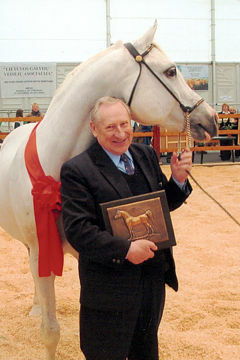 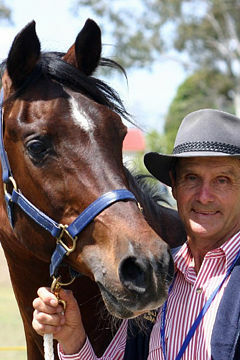 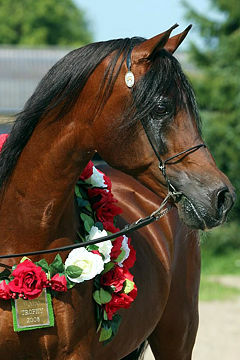 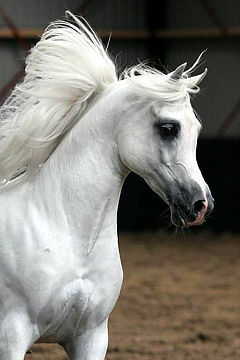 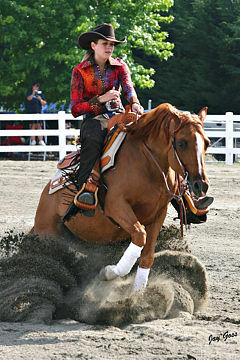 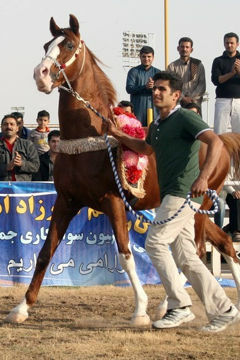 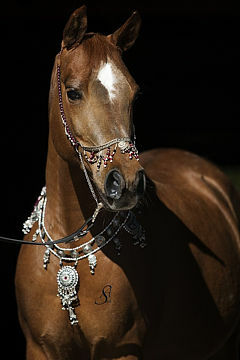 Breeder: Arturo Ribadeneiro Troya, Cachafaz Stud. 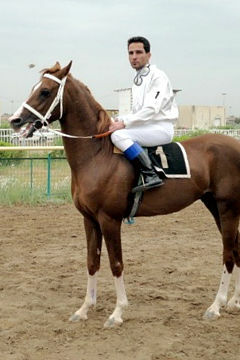 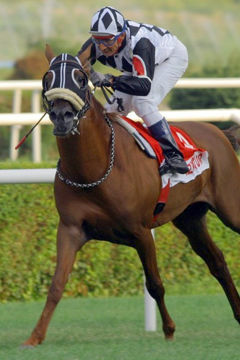 AR Misterio competing with his owner and rider, Mauricio Morillo. 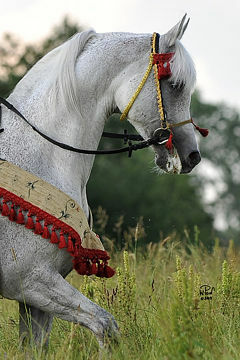 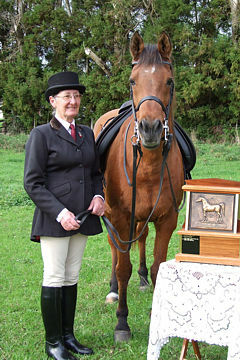 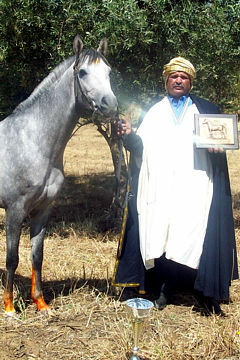 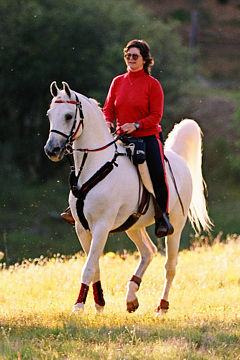 In 2013, the Asociación de Criadores de Caballos Arabes del Ecuador proudly awarded their first WAHO Trophy. 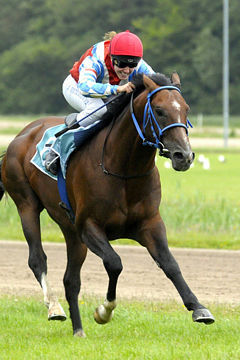 The selected winner was AR Misterio, a gelding born in 2005 who represents 3 generations of horses bred in Ecuador through his damline. 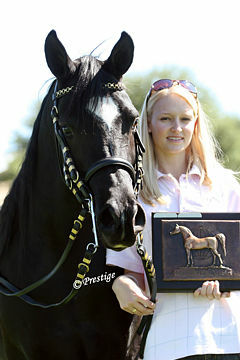 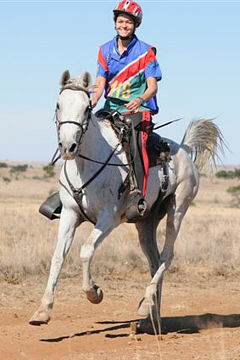 Misterio has excelled in the tough sport of endurance for some time. 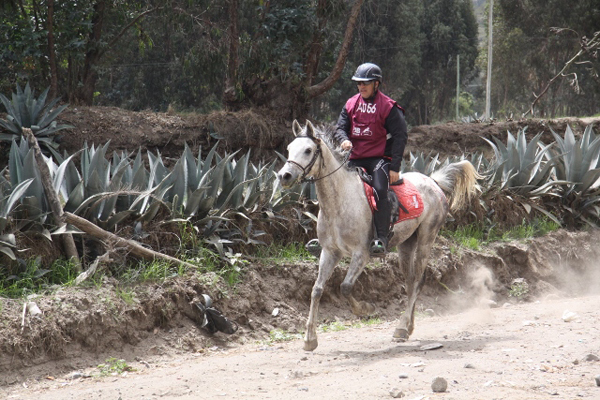 He was Ecuador’s endurance champion in 2012 and also in the same year he won the ACCAE Endurance Challenge.